Top Reasons to choose Athenix, Body Sculpting Institute! No major surgery- Patients are awake during the treatment and don’t require general anesthesia. 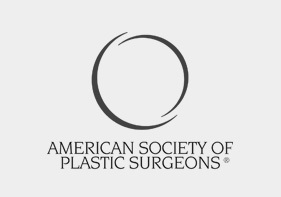 Safe-Physicians are Plastic and Cosmetic surgeons who specialize in micro-body contouring. 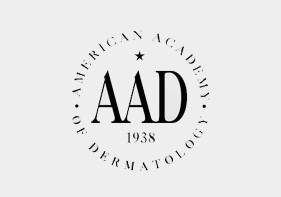 Techniques and instruments are all FDA approved. Minimal-to-No Downtime-Patients return back to work and normal activities in only a few days. Some return to work the next day! Immediate Results-In a single treatment, fat is permanently removed from the specific body area that is troubling you and results are visible immediately after procedure. 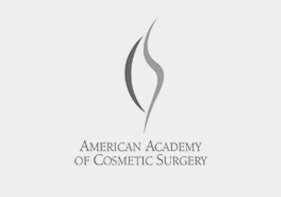 Superior Cosmetic Results-Our technologies combined with our physicians who specialize in these procedures can produce superior cosmetic results for you. Athenix Body Sculpting Institute specializes in body contouring-it is the primary focus of our practice. Our Plastic and Cosmetic Surgeons perform more body contouring procedures in a month than most practices perform in a year. We invest in the latest technology so we can achieve beautiful results for our patients, safely. As specialists in body contouring we offer a variety of treatment options from completely non-invasive solutions to minimally invasive micro-body contouring. We customize the treatment for each individual patient and his or her specific needs. Our consultations are free and are designed to evaluate your individual needs and answer your questions. Call us at 559-203-3575 to schedule your free consultation! There is a saying “To a man whose only tool is a hammer, the whole world looks like a nail”. Having multiple tools and options available allows us to recommend the right type and combination of treatments to suit your unique needs. When patients seek to correct their vision they visit an ophthalmologist who is a LASIK specialist. When someone struggles with stubborn unsightly fat they visit the body contouring specialists like Dr. Kevin Ciresi, at Athenix Body Sculpting Institute. 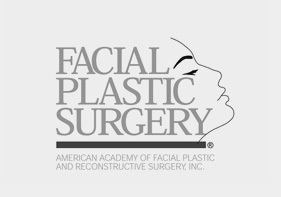 Dr. Kevin Ciresi, MD, FACS, FICS, is double board-certified by the American Board of Plastic Surgery and the American Board of Surgery. 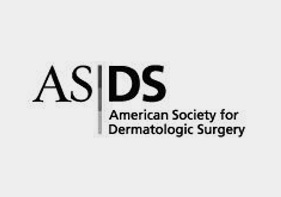 He is also a Fellow of both the American College of Surgeons and the International College of Surgeons. Born in St. Paul, Minn., he was on the Dean’s List and earned a BA in biology and chemistry from the College of St. Thomas. Following that, he was a Peace Corps volunteer in Kisii, Kenya (East Africa). He earned his medical degree from the University of Minnesota in Minneapolis. He then completed General Surgery and Plastic and Reconstructive Surgery residencies at the University of California, San Francisco. Since 2009, Dr. Ciresi, MD, FACS, FICS, has performed Plastic, Reconstructive and Vascular Surgery at Kern Medical Center in Bakersfield. Prior to that, he was in private practice in San Ramon. He also served as assistant clinical professor at the University of California, San Francisco, as well as chief of surgery and chief of staff at the San Ramon Regional Medical Center.His awards include the United States Congressional Record for Heroism, an Aesculapian Achievement Award, a Minneapolis Star Award for Heroism, and a National Jaycees Achievement Award. He is married, and is active at St. Isidore parish in Danville. We provide our patients with custom financing solutions in order to achieve the look you’ve always wanted now. Our financing programs begin with no upfront payment. You may choose from several popular plans which allow you to finance your new look over 12 to 60 months with payments as low as $73 per month. During your consultation our Patient Care Consultant will help you apply for the financing. In many cases approvals are instant and your Patient Care Consultant can assist you in scheduling your procedure during your first visit with us. Copyright © 2019 | Sitemap | Terms and Conditions | The information available on this web site is provided for informational purposes only. This information is not intended to replace a medical consultation where a physician's judgment may advise you about specific disorders, conditions and or treatment options. We hope the information will be useful for you to become more educated about your health care decisions.